New rooting method for the LG G3 Stylus, the new Android phone developed by the South korean company LG, created in 1947, but that took the abbreviated name “LG” in 1995 as an abbreviation of “Lucky Goldstar” in South Korea, which has been translated into English as Lucky Venus (Goldstar). Before, many of their electronic products were sold under the Goldstar brand, while other household products (not available outside South Korea) were sold under the brand name “Lucky”. The latter was famous for household cleaning products and laundry detergents in South Korea. Before massive industrialization of the South Korean company, Lucky name was synonymous with toothpaste. The new smartphone LG G3 Stylus is available to buy since this summer. 01. 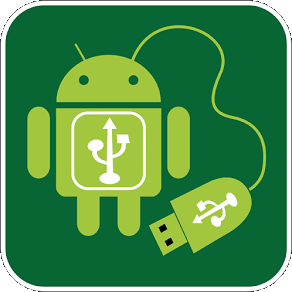 Download and install the program Framaroot.apk version 1.9.0 or above (link available in “Download sources”) on your phone. To do this you have to enable Unknown sources option: go to Settings > Security > Unknown sources. 02. Once installed, enable the USB Debugging: Settings > Developer Options and select USB Debugging. 03. Connect your phone to your computer (Android icon should appear in the status bar). 04. Open the application Framaroot and select the Superuser or SuperSU program. 05. Select Gandalf exploiter; wait a few minutes while the phone is locked. 06. When the process finishes and phone again reacts to your moves, restart. At this time the root is done. 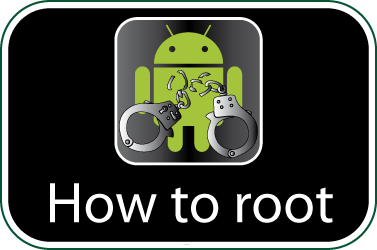 Check if your LG G3 Stylus is rooted correctly using our app “How to ROOT”.